Updates are where you get a newer version of a map you have already purchased. Please see my upgrades page for trading up to a larger or better map. My maps are updated whenever I become aware of a change. 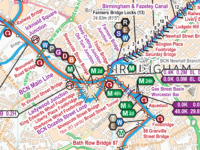 This is unlike printed maps from other suppliers which can go out of date as soon as they are printed and may be several years out of date when you buy them. I publish updates monthly, around the middle of each month. 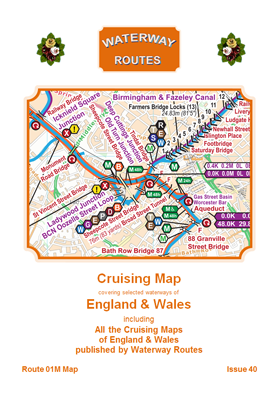 If you have downloaded one of the free maps then simply download the same free map again to receive the latest issue. 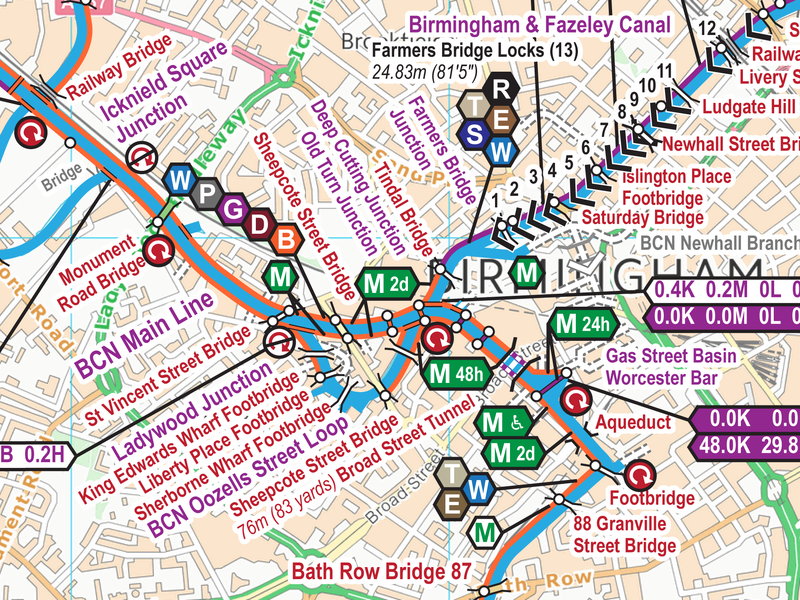 When you buy your maps from us you can ask for any of the next 6 monthly issues at cost price. That’s free for a download link, or £1 plus postage on CD/DVD. Note this offer is for the next 6 issues, which is not quite the same as the next six months. For example, if you make a purchase in early February you will receive the January issue, then you can ask for the monthly updates for any of the months February to July and the cost price offer will expire once the August issue is published. For example, updating to the 15th monthly issue since purchase the price to pay will be 15/60ths (25%) of the normal purchase price. That’s a 75% discount. Once you pay (more than the cost price) for an update the clock starts again with another 6 monthly issues at cost price.